On the plateau of the hill of Agios Andreas village lays the 13th century BC wall of the citadel and the remains of its urban structures. 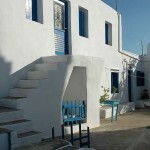 The site also offers a small museum and wonderful views of Sifnos. 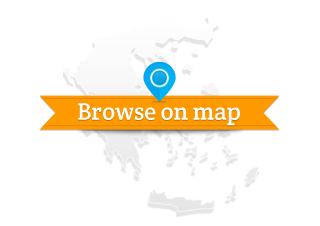 No text reviews of Mycenaean Acropolis exist. You can be the first one to review Mycenaean Acropolis.